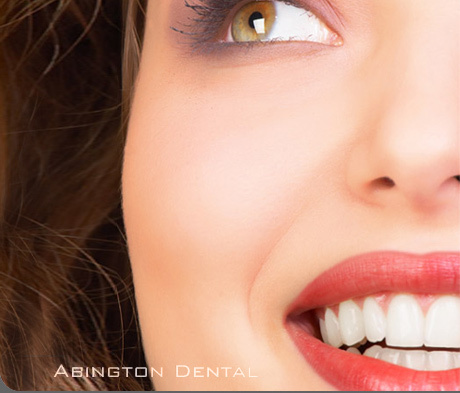 Teeth Whitening Gift Vouchers are available and make the perfect gift for a loved one. You can purchased these over the phone. (Please note that patients will need to visit the practice for both the Home Whitening and 1 Hour Whitening Procedures). Enlighten state of the art Home teeth Whitening involves wearing small tailor comfortable whitening trays with specially designed Enlighten Carbamide Peroxide gel for several nights. Your dentist will take impressions of your teeth that will allow for custom trays to be made for your bleaching procedure. The Opalescence gel is placed in thin, comfortable trays and fitted over your teeth. As you whiten your teeth, carbamide peroxide is broken down and oxygen enters the enamel and dentin. This bleaches out the discolored areas. The structure of the tooth is not changed. The color of the tooth is simply made lighter. Results are often seen after one night. Optimum natural whiteness usually occurs when the process is continued for a week to 10 days. Your dentist will go over what you can expect for your individual situation.